Looking for a pair of Zombie contact lenses that’ll make you stand out at an apocalypse? You’ve come to the right place. At Crazy Lenses, we stock a huge range of FDA approved zombie contacts. From blind to white and even grey, you’re bound to find your ideal pair. 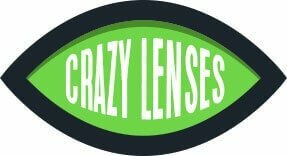 Weather you’re off trick or treating, hosting the most gruesome party in town or simply a zombie enthusiast looking to turn your obsession up a notch, zombie lenses will add a great final detail to any zombie or undead inspired costume. 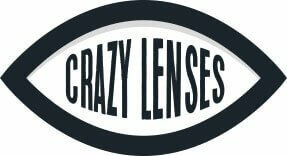 We stock both non-prescription zombie contacts and prescription zombie contacts within our online store. The latter of which are presently available with power ratings from -0 to -6. White zombie lenses – White zombie lenses sit pride of place on the list of our all time best selling Halloween contact lenses. 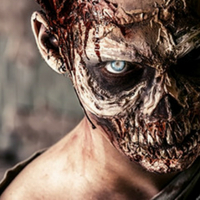 They’re incredibly diverse as they can be used to create the iconic zombie look as we'll as zombies from movies like World War Z and Zombies. Blind white lenses - Blind white lenses are incredibly diverse, they're great for creating an array of zombie and undead looks. Possessed lenses – Theses lenses are great for standing out from the crowd with an alternative possessed zombie look.